I really love cloth napkins. They are so pretty & good for the environment. Julie Peach has been kind enough to offer a set of her beautiful block printed cloth napkins as a giveaway prize! The winner will get their choice of Home is where... or Chrysanthemums. To be entered into this drawing, please visit the Julie Peach shop, take a look around & then come back & leave a comment on this post telling me your favorite item. the "birds and co in brown" cloth napkins are divine!!! i also follow :) thanks for the chance to win!!! Oh how I love the block print cloth napkins in the droplet pattern! 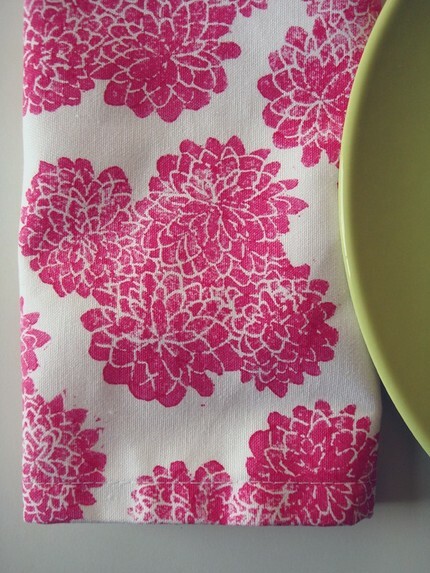 The magenta chrysanthemums block print cloth napkins is my favourite! Thanks for the giveaway! i love the block print super thick kitchen towel.coffee mug and creamer...!!!! and also i am a follower...!!!! Love the damask pattern napkins. Very pretty colors. Beautiful! I love the block print cloth napkins. Droplet pattern! I love the orange blooms tea towel. So cute! Thanks for the giveaway! The napkins are so pretty! The Chrysanthemums set would make for a lovely Mother's Day gift! I also adore the acorn pattern notebook from Julie Peach. 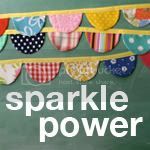 I am a follower of Sparkle Power as well! I like the Chrysanthemums (magenta). Whoops - I forgot to include my email. I like the Acorns and Everybody's Talking notebooks. And everything else! I Love the Home pillow cover. It is so lovely and sweet. the big hello - hand illustrated napkins are ADORABLE!!! I'm in love with the Block Print Cloth Napkins, ALL OF THEM!! I added juliepeach to my favorites on Etsy. a big hello is too cute! I love the home is where the pillow cover. I liked the hello how are you notecards...cause I need to start sending hello notes in the mail and less on the email...I just know it would make my day, and want to send a smile to someone! Oooh la la what gorgeous stuff! I like block print cloth napkins. set of four. magenta chrysanthemums. Oh my goodness, I've just been catcking up and reading all the mothers' day posts and I am sobbing. You have chosen such gorgeous mothers. All so different but I can relate to the message in each of them. What a wonderful week of posts. Thank you so much Candace. And of course I follow your stunning blog. My favorite item is the blowfish and sea weed. 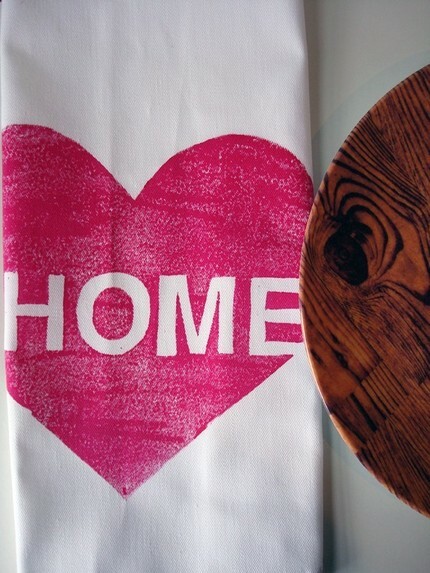 set of four hand printed placemats. Cuteee!! I follow as well. Love the 'mum print cloth napkins. The block print linen napkins. set of four. autumn leaves are so beautiful. I love the orange blooms. tea towel. hand illustrated.- such a sweet and simple design, but very cheerful. I love the "hello" tea towel! I loved the Hello Bear Card no. 1 and the a Capybara and his Ideas Notebook. I love the tall blooms. tea towel. hand illustrated. Thanks! Oh my - I LOVE these! I just started using cloth napkins at our house and I'm trying to get more (for some variety and less frequent laundry!) I am crazy about Julie Peach's shop! What wonderful goodies. The blue chrysanthemum napkins and the 'home' napkins! Love the color combo and graphic on the brown mums on mustard napkins! I love the sea turtles on the placemats. And the colors are fantastic too. I also follow your blog, and love it! i love block print cloth napkins, light blue chrysanthemums. block print linen napkins. set of four. brown mums on mustard. - beautiful! I don't think I can pick just one! I love the magenta chrysanthemum napkins and the yellow chrysanthemum cards! Gorgeous! 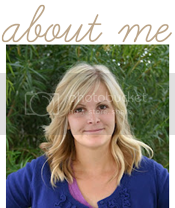 I'm also a new follower of your blog! Found you via Benign Objects and I'm so glad I did! I like the "Hello Jellyfish" card. What a cute shop! Love the chrysanthemum, I'm always up for a bold all over floral. I also love the block print cloth napkins, damask pattern. that shop is adorable! i love the a bear and his ideas no. 2. light brown cover notebook. Enter me please! My favorite item is: birds and things. large linocut print poster. my fav is the autumn leaves, you cant go wrong with fall colors. My favorite item at Julie Peach is the little cuppy flowers. set of four, pink blue and yellow tulip block print cloth napkins. The turtles and coral placemats are awesome. I love the acorn pattern. handmade notebook. browns and blues. It's so quietly lovely. block print cloth napkins. set of four. light blue chrysanthemums. I love the bear and his ideas notebook! Ha! The hello how are you cards are cute! I like the block print cloth napkins! They're a great fit for the kitchen. Also, your giveaway was listed on my site! If you happen to have any more internationally open giveaways, I'd love to hear about them! I like the Autumn Leaves napkins. Love the coffee mug and creamer printed tea towel. Thanks! Love the block print cloth napkins. striped leaf pattern! So pretty! Great products. I love the big hello. tea towel. hand illustrated..
Oh fun! I was just looking at her stuff yesterday! I think my faves are the prints with narwhals. I think they're just too cute! I love the block print linen napkins. set of four. brown mums on mustard. I love the "home is where the . . ." cloth napkins! I will have my fingers crossed! I adore the "hello how are you kites. with color. gocco cards (set of three)"! The Block Print Cloth napkins. damask pattern. set of four. I love the hello how are you kites. with color. gocco cards (set of three)! I love the narwhal linocut hand pulled print. I'm a sucka for narwhals. I love the hello bear card no. 1! My favorite item is acorn pattern. handmade notebook. browns and blues. LOVE block print cloth napkins! I really like the damask pattern napkins. fav item is definitely the block print cloth pink buds, flowers, and vines napkins but it was a hard decision! i like the block print cloth napkins in sailboats and water. Loved the pink droplet towel and many other items from this shop! I like the sea turtle and coral notebook. I love the block print cloth napkins. home is where! I love the yellow orange blowfish and seaweed notebook, very pretty! As a writer I just love the journals, especially the "jellyfish with tricolor coral" notebook. I like the block print cloth napkins. droplet pattern. set of four. I really like the napkins the best! My next runner up would be the twig twig notebook. I like the Ocean Creature notebooks! The autumn leaves napkins are lovely! I'm here by way of Calico...I like the leaves on chartreuse fabric. Thanks! I subscribe to your blog now. I love the Mums on Mustard cloth napkins! Perfect for this time of year! I love the Winter Wonderland napkins. I love the Feather Damask Hand-drawn Pattern Notebook! I really like the block print linen napkins - set of four - autumn leaves! i really like "a bear and his ideas no. 2. light brown cover notebook"
I really like the Twig Twig notebook. I keep a small notebook to record things that make me smile or things that make me happy, and when I complete my current notebook, this would be a perfect one to take its place! I love the twig twig pattern!!! block print cloth napkins. coral pattern. set of four. I love block print cloth napkins. little v's in two colors. I love cloth napkins, too. Great site! I also like the "leaves on chartreuse pillow slipcover". Thanks for the great giveaway! Oh my! I love so many of their items and I too am a huge fan of cloth napkins!! I really like the autumn leaves set as well as the hand-drawn notebooks. I also follow this blog. Thanks! The twig twig pattern. handmade notebook is super cute. I like the narwhal notebook on heather green. I love the Block print cloth napkins, blue chrysanthemums. Adorable.